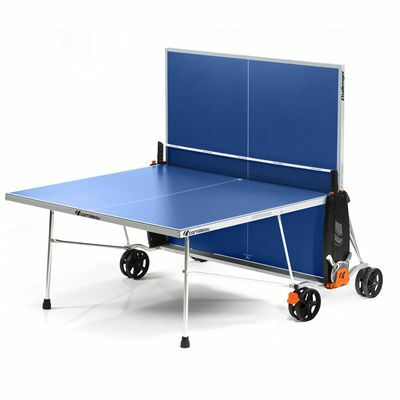 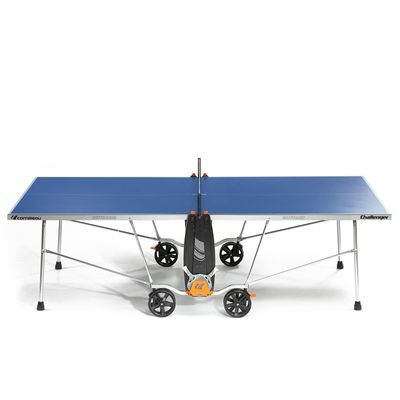 Meant for outdoor leisure and designed for compact storage and easy assembly, the Cornilleau Challenger Crossover outdoor table tennis table is wheelchair friendly alternative for ping pong enthusiasts suitable for mild outdoor use, and with a smart folding system. 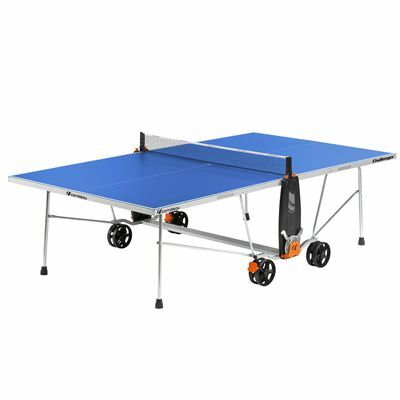 Furthermore, it boasts a durable corrosion and scratch resistant steel frame, and features a weatherproof 4mm resin laminate also resistant to minor damage cause by accidental bat impacts. 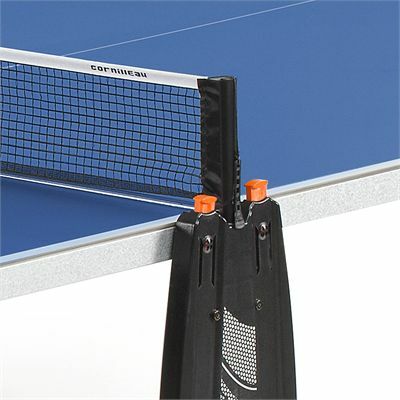 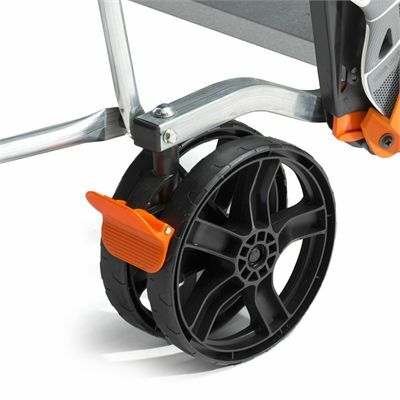 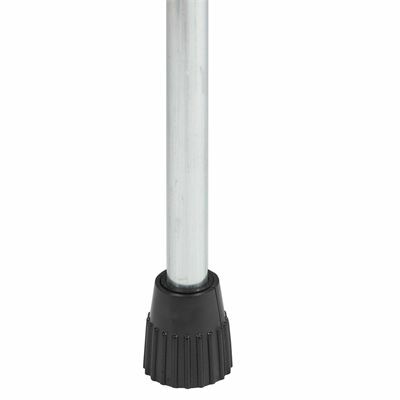 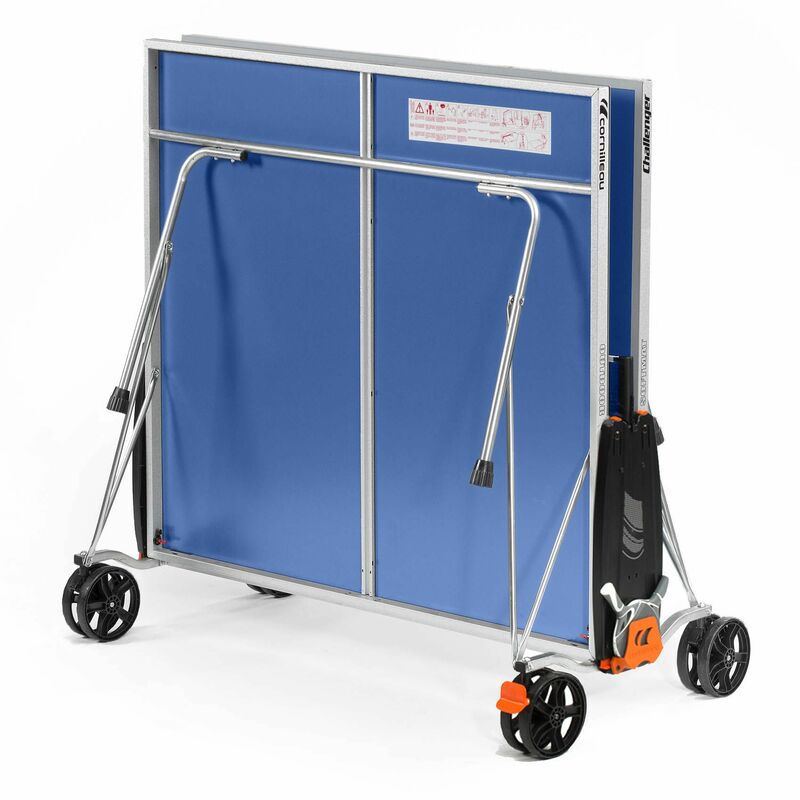 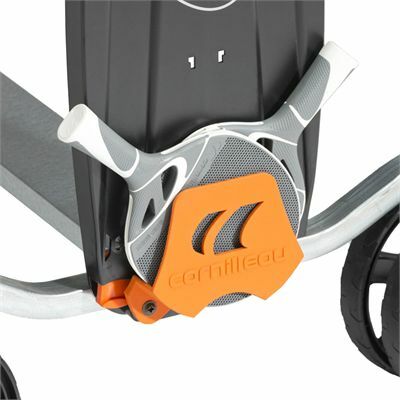 Additionally, it can be used on an uneven surface due to adjustable feet, and ensures maximum safety with Push'N Lock technology with 8 locking points on the side panels. 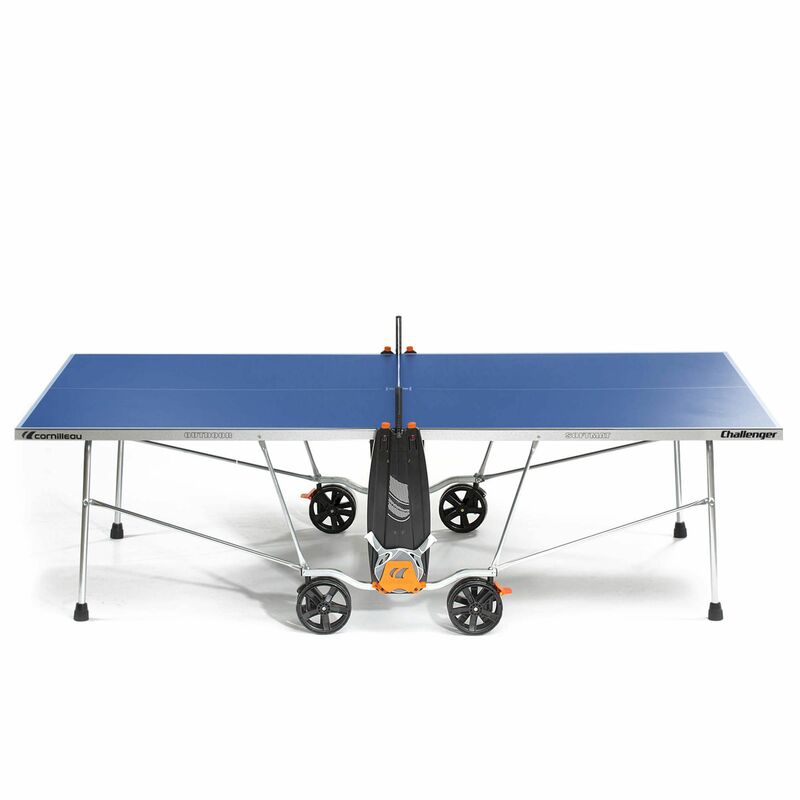 Moreover, the table includes an oversized 200mm (7.9'') diameter wheels for easy transportation, as well as comes with fixed net and integrated posts, thus it’s complete and ready for fun with family and friends. 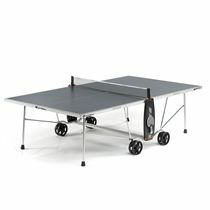 Additionally, the table is approved by the FFTT for leisure use and includes a 10 year warranty. 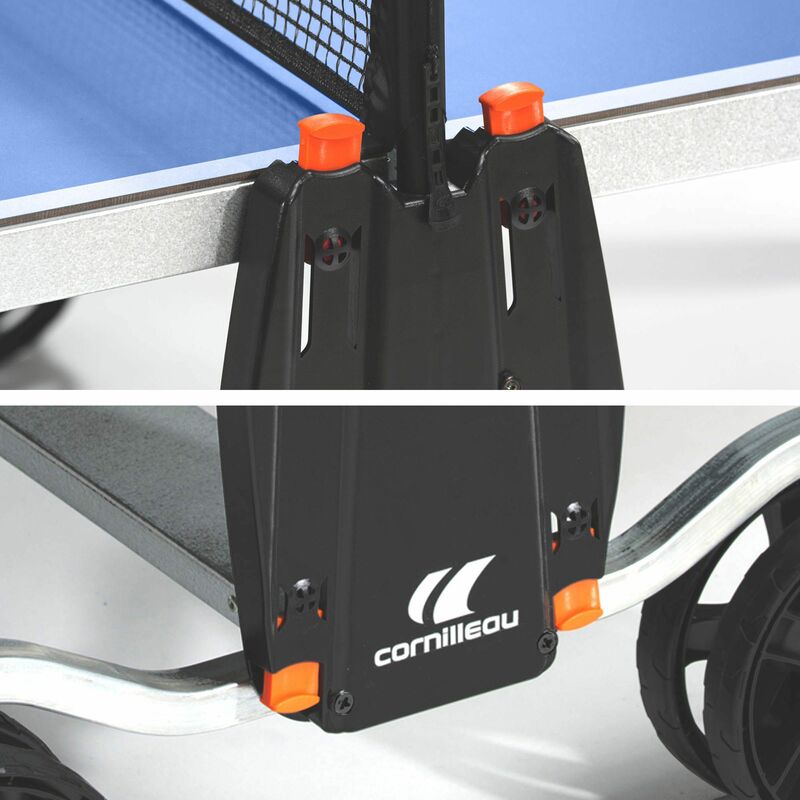 for submitting product information about Cornilleau Challenger Crossover Outdoor Table Tennis Table We aim to answer all questions within 2-3 days. 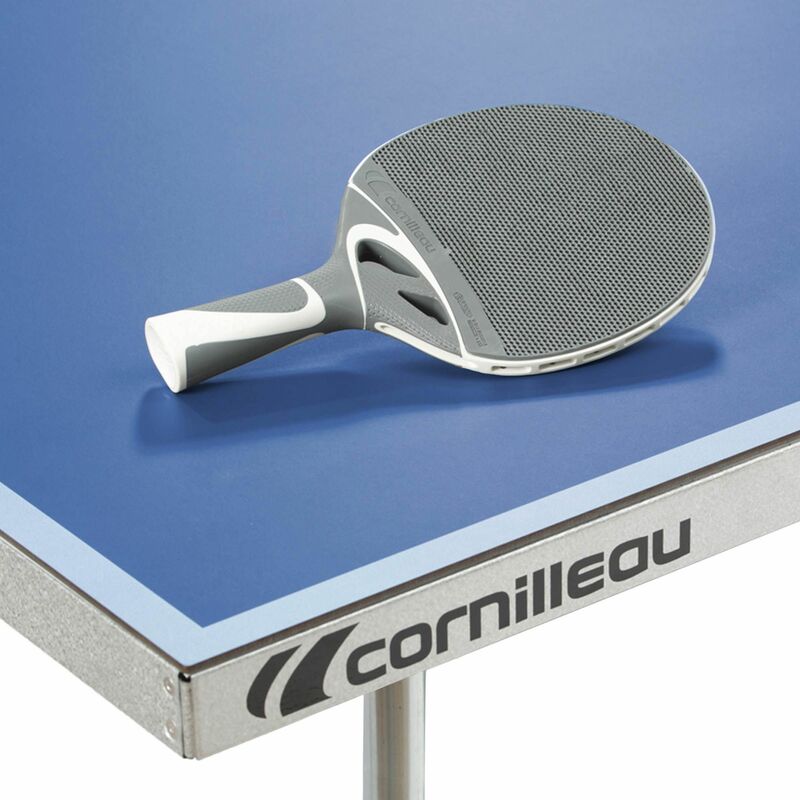 for submitting product information about Cornilleau Challenger Crossover Outdoor Table Tennis Table. We aim to answer all questions within 2-3 days. If you provided your name and email address, we will email you as soon as the answer is published. 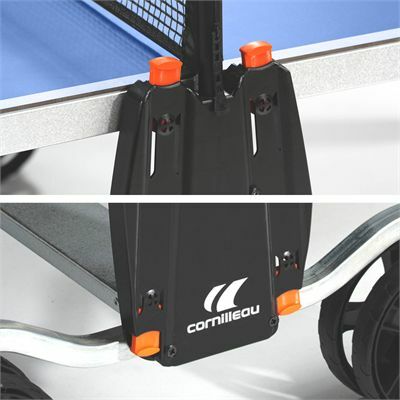 for submitting product review about Cornilleau Challenger Crossover Outdoor Table Tennis Table.